Former Top Chef contestant Fatima Ali died today, following her public ordeal with a rare form of cancer. She was 29 years old. The news was shared on the Instagram accounts of Aliza Raza — who wrote that Ali’s “brave battle with cancer ended today” — and Ali’s fellow Top Chef contestant Bruce Kalman. 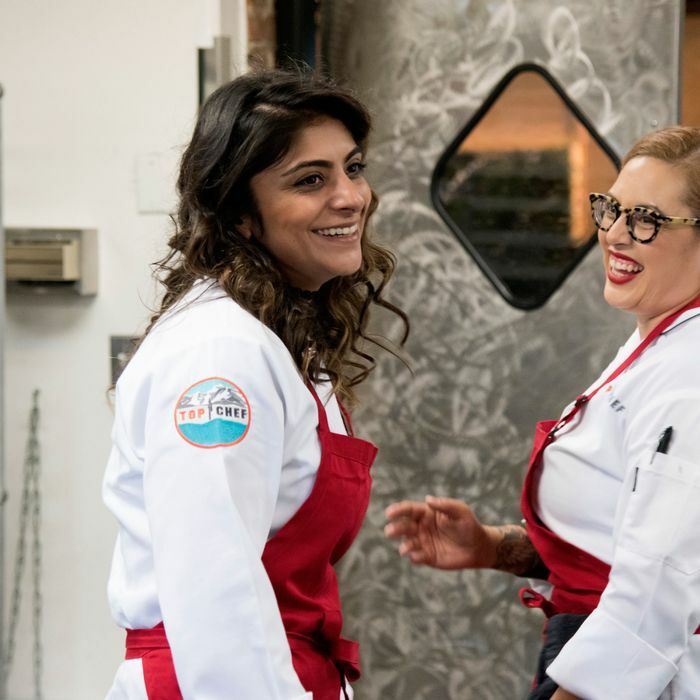 Ali was diagnosed with Ewing’s sarcoma, a form of bone cancer, early on in the 2017 run of her season of Top Chef. After receiving chemotherapy, she was declared cancer-free in February of last year. Sadly, Ali’s cancer returned in September, when doctors gave her a year to live. The chef was candidly public about her cancer battle during her first bout, and wrote movingly for Bon Appétit’s “Healthyish” about trying to make the most out of what time she had left and the fears she felt. She wrote about wanting to eat around the world as much as possible while she could, and friends and fellow chefs set up a GoFundMe to help her. It raised $96,996 in three months, and promised that any leftover money would go to the Sarcoma Foundation of America. Two weeks ago, in what would turn out to be her last post on the platform, Ali shared an update about her health.